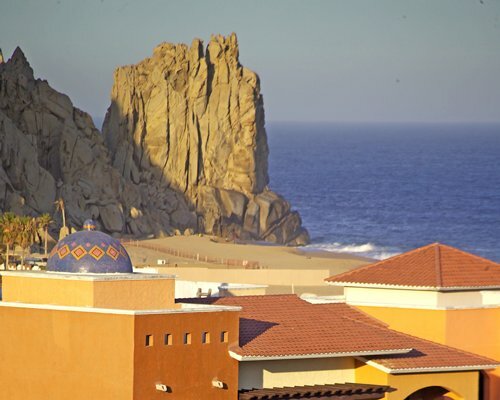 Located on an exclusive beach of Baja California, along the Pacific Ocean and a few steps from the place where the land ends and the famous natural Arch is found, this cosy Mexican hacienda-style resort is perfect to get away from it all. 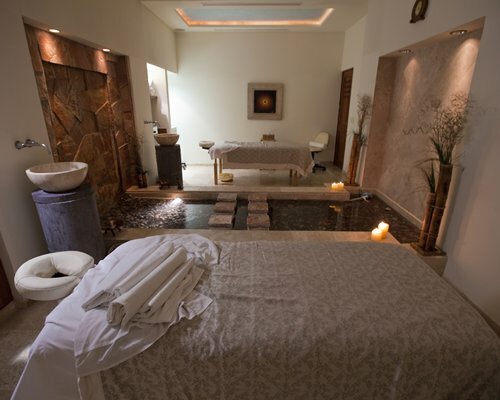 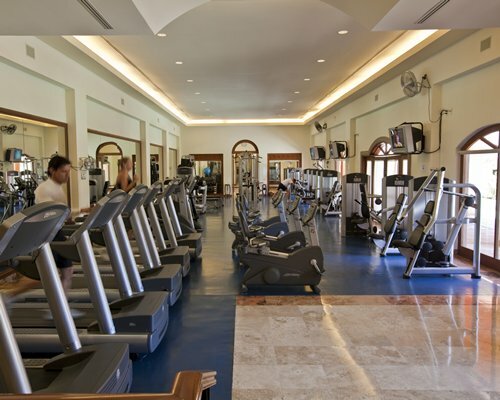 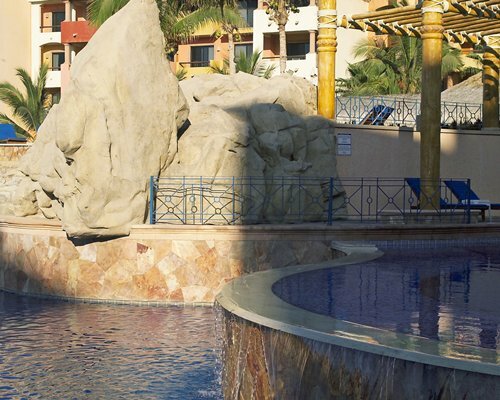 Relax with a refreshing drink at one of the four pools, Indulge in a relaxing massage at the spa, work up a sweat in the gym, or take advantage of the excellent sports facilities the resort offers. 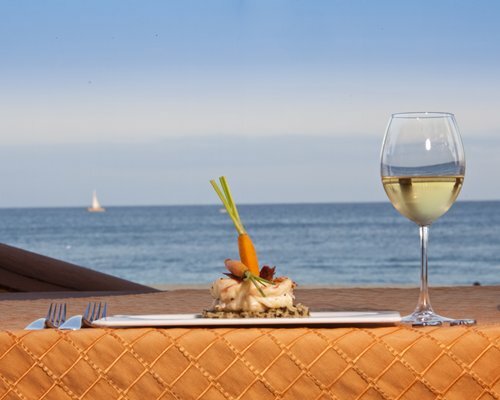 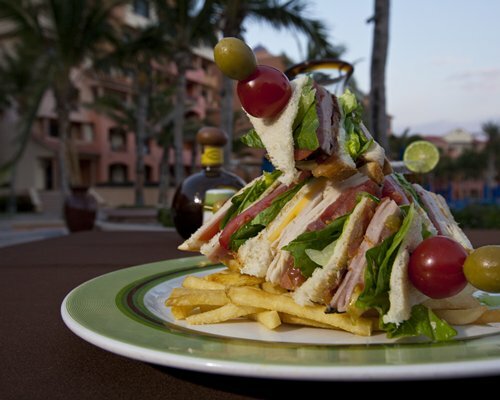 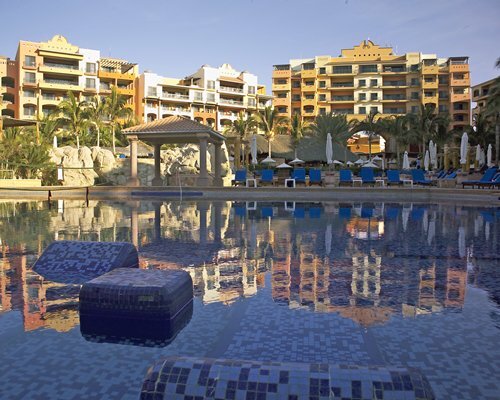 This resort operates an optional all-inclusive programme. 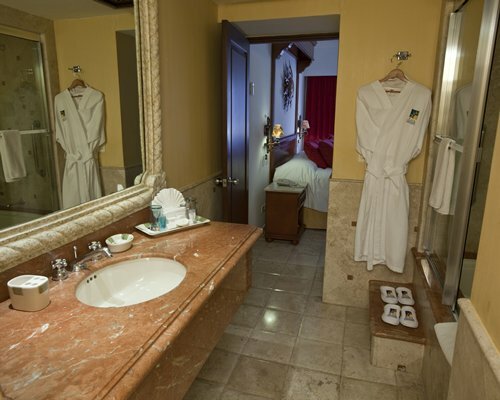 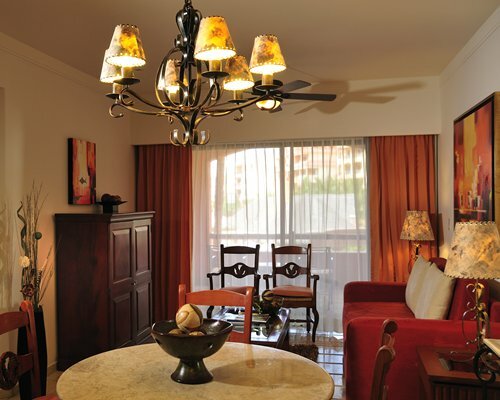 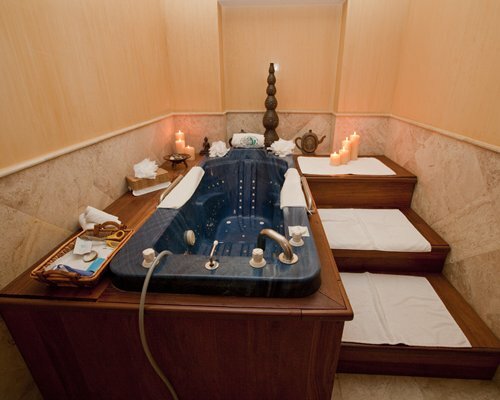 Our magnificent and opulent rooms have been carefully studied to provide maximum comfort and luxury. 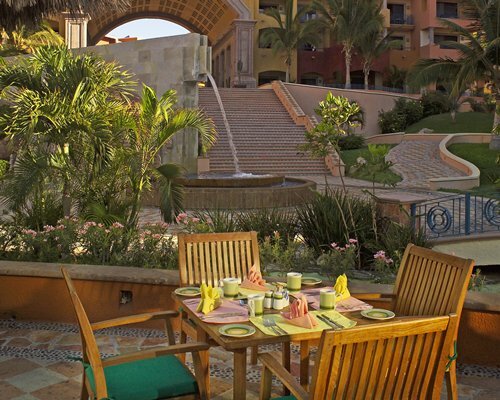 You can choose from the charm of a Junior Suite, the amplitude of a Luxury Suite or the magnificence of our Presidential Suite. 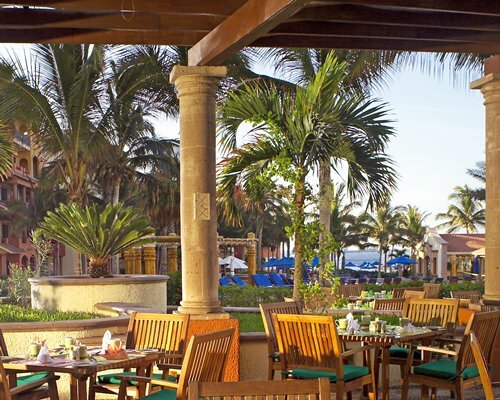 Whichever you choose, will become part of your best memories of the time that you enjoyed your private paradise at the tip of Baja California. 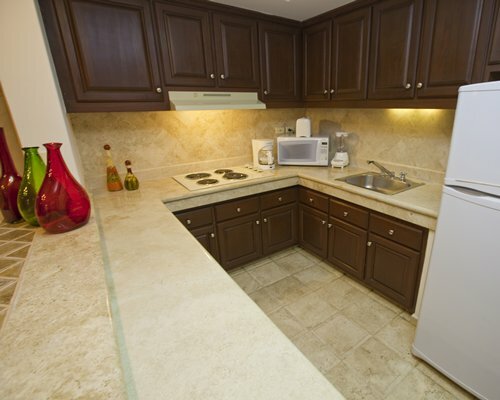 Unit floor plan: Unit is composed of 2 connecting rooms. 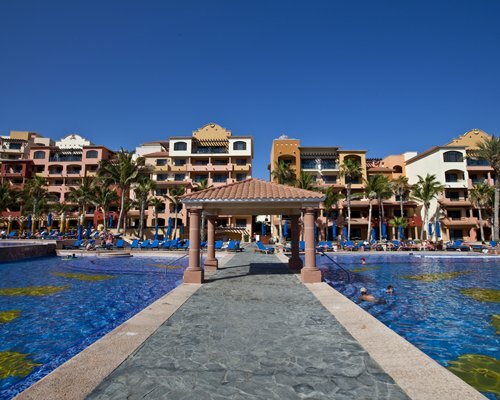 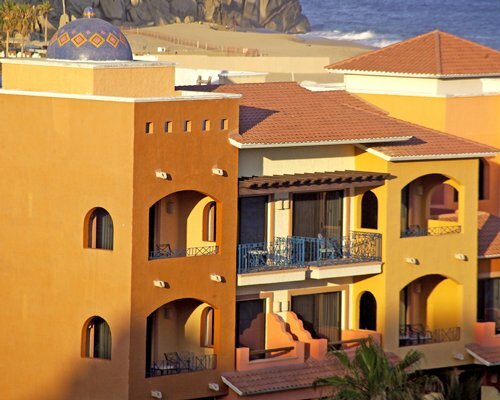 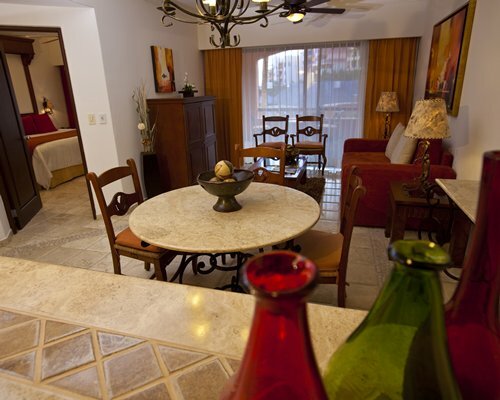 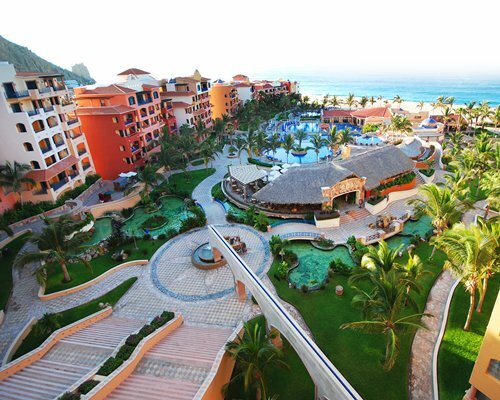 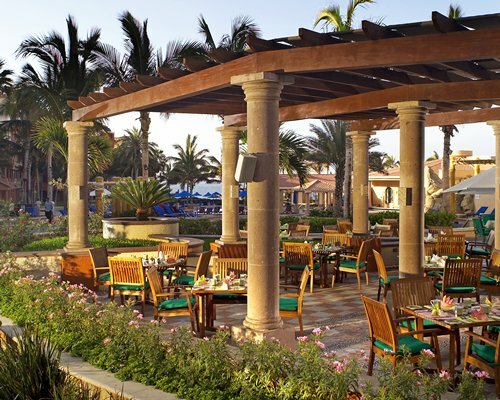 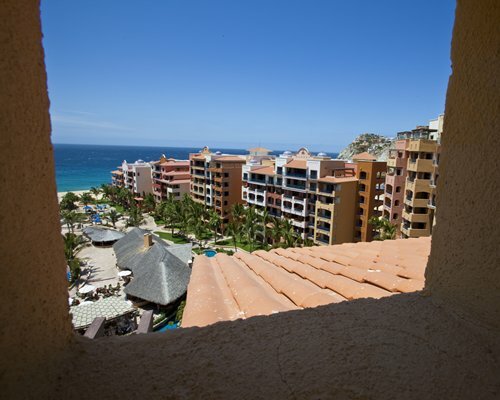 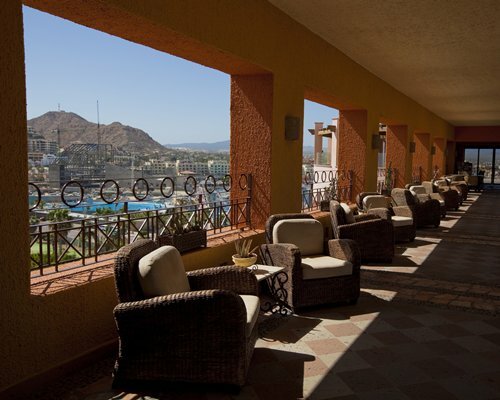 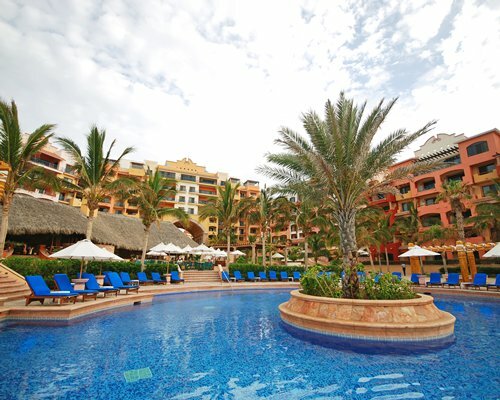 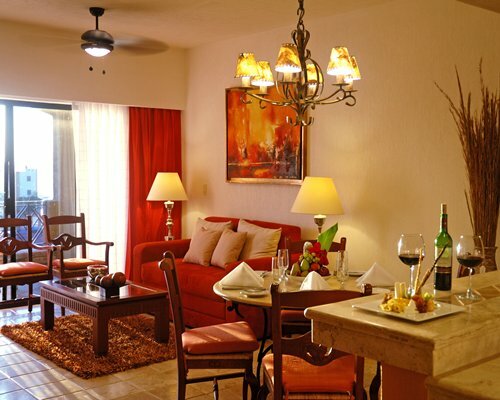 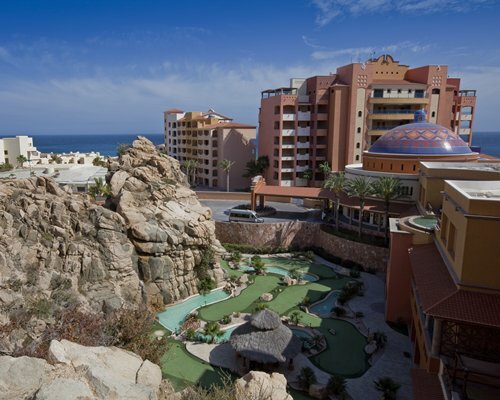 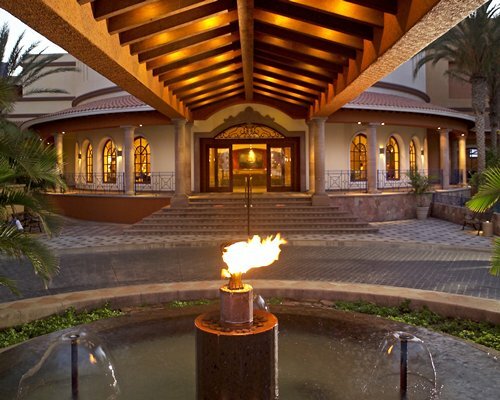 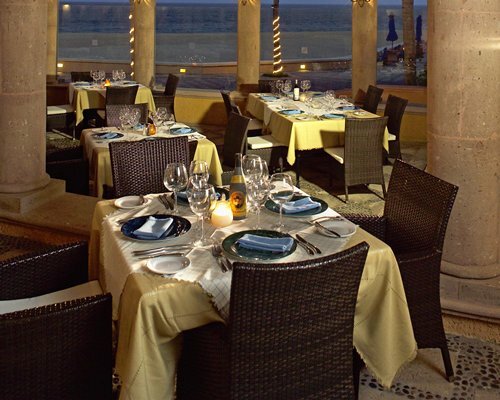 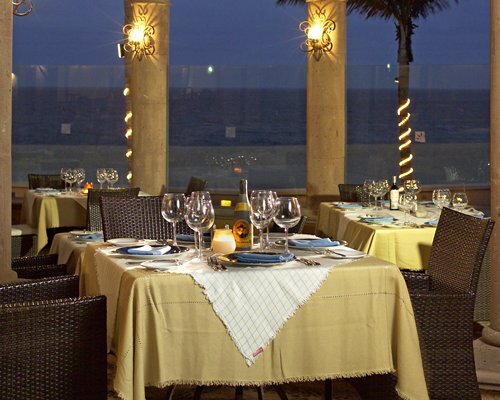 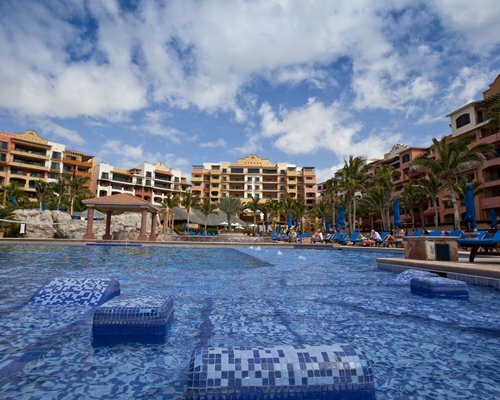 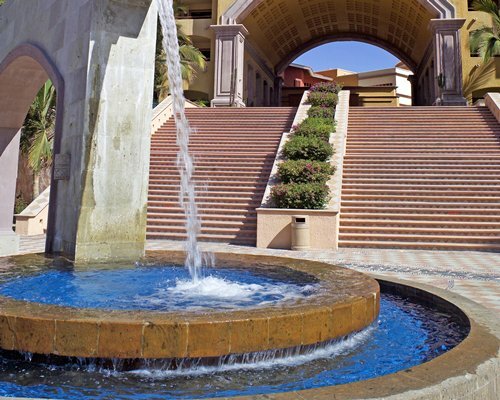 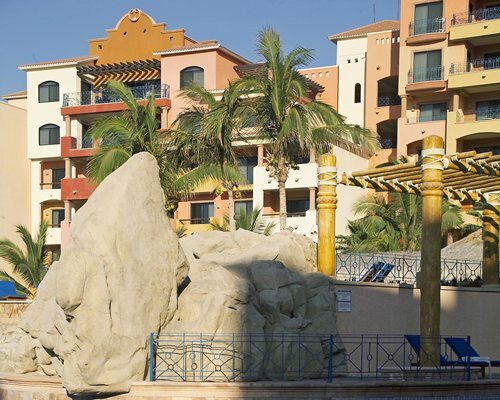 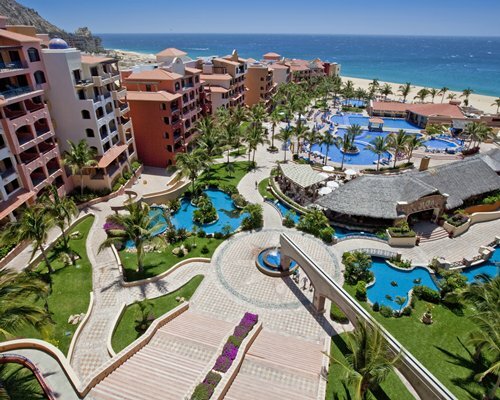 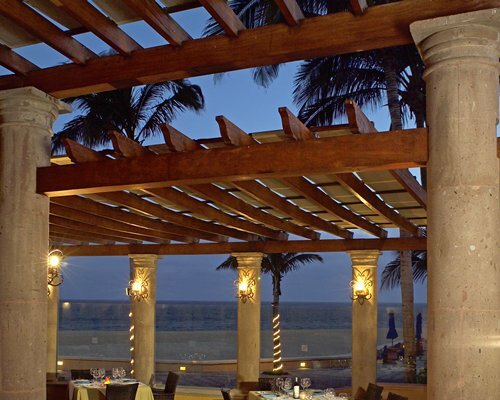 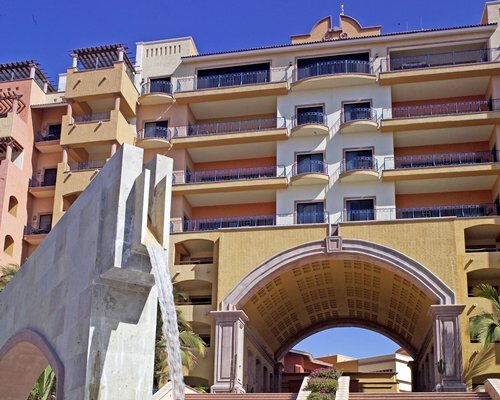 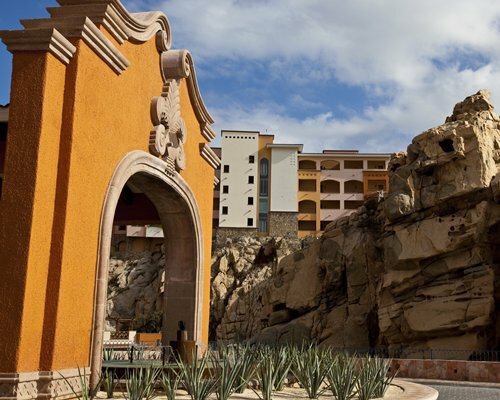 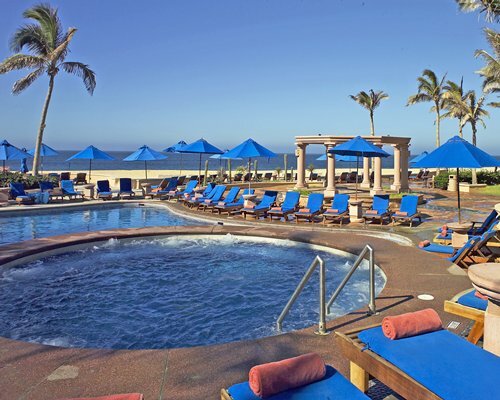 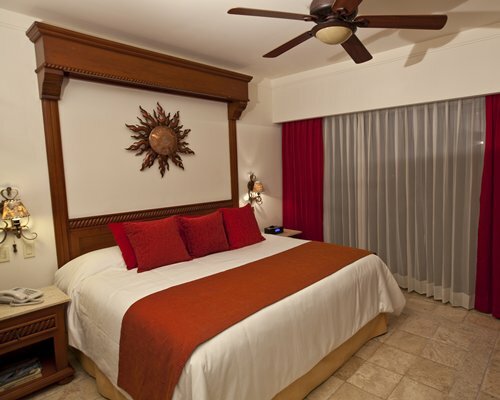 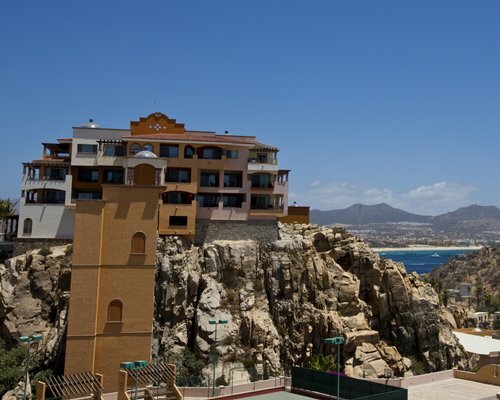 Take the highway to Cabo San Lucas, the resort is 46 km from the airport in San Jose del Cabo. 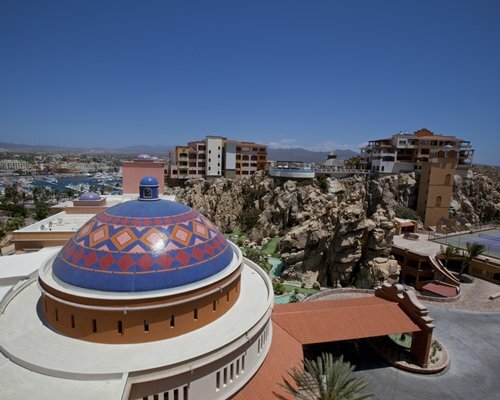 Passing the marina and Puerto San Lucas Restaurant, turn right at the first street where the resort is found. 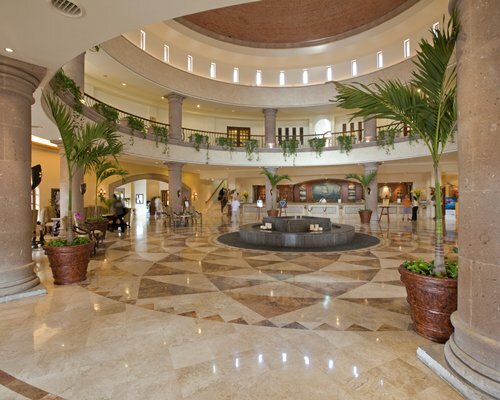 Taxi service is available at the airport. 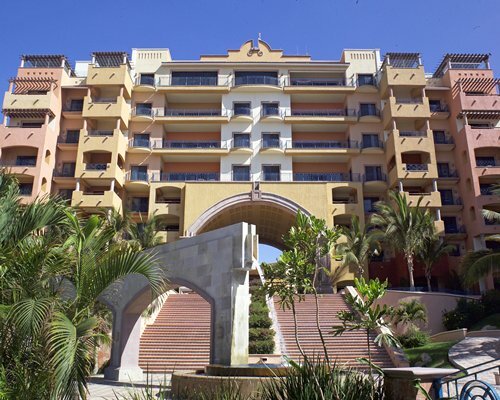 *Trans Route offers ground transportation from San Jose Del Cabo International airport to your Resort, at an additional cost. 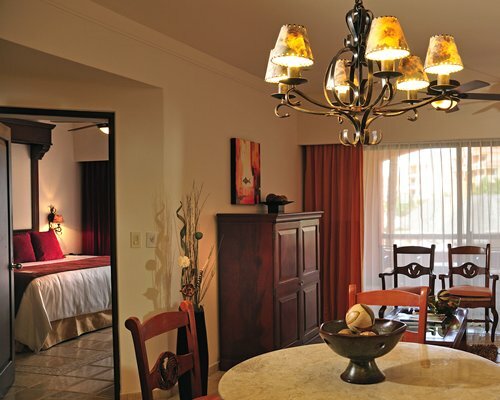 For more information and to schedule transportation, call 1-888-724-6157 USA/CAN.